Travelling with a baby on a plane can be overwhelming. They’re so small, but seem to need so much. The good news is that through some careful planning, you can easily prepare for a smooth(er) flight with a little one (or two). From figuring out what can go in your carry-on bag to how to get through the security checkpoint with ease, the Travelling Baby Style infographic from the Canadian Air Transport Security Authority (CATSA) has you covered. This handy, dandy infographic tells you everything you need to know about travelling with baby on a plane. Here are a few highlights to help make your travel experience a breeze. • If you are travelling with an infant younger than two years of age (0-24 months), you can bring baby food, milk, formula, water, juice, and other baby items in your carry-on diaper bag. 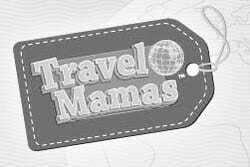 • Passengers flying with or without their child can bring breast milk in quantities greater than 100mL. 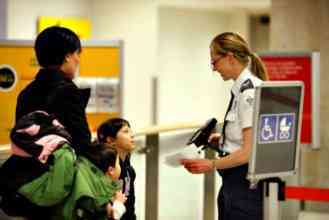 • To help get you through security faster, check if the Family/Special Needs lane is available. The screening officers there offer additional assistance to those who need it. And getting through security faster is an extra bonus for families with babies and young children. TIp: Download the free CATSA Travel App and breeze through security. Note: Additional travel tips and advice can be found at catsa.gc.ca, on Twitter (@catsa_gc), or on Pinterest. Thanks to CATSA for sponsoring and providing information for this article. Are you taking baby anywhere this holiday season? 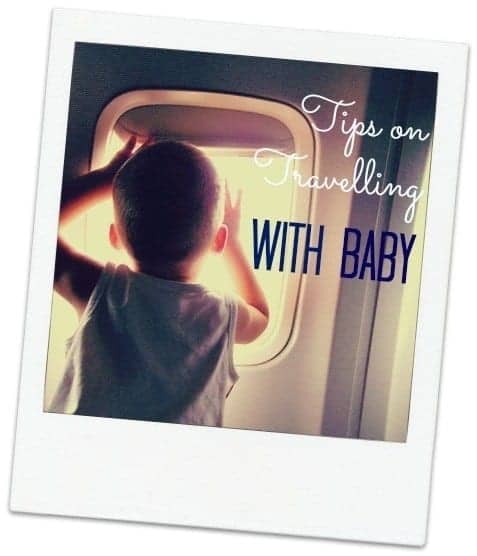 Share your baby travel strategies in the comments below. Wow! perfect match! specially for the “travelling with the little ones” part… very important information to avoid any hiccups at the airport. I must say this is one of many reasons why I started my local business to help moms from all around Canada to travel light and hassle free to my beautiful Ottawa!! Awesome information! We are a traveling/blogging/toddler family so these articles are always very helpful! Thank you for the kind words, Maureen. I’m so glad that you found the information helpful!